If you’re like many people, you find a wide range of hairstyles attractive. You might look at a fringy pixie cut and find it adorable, but you may also see someone with a four-foot braid down her back and feel a twinge of envy at the length. Did you know that your hairstyle – the one you tend to gravitate to most often – says a lot about who you are as a person? Here’s what your hairstyle really says about who you are. If you have long, flowing hair, whether it’s straight, curly, wavy, layered, or any combination of these things, it shows that you are a very determined individual and you are proud of your appearance. 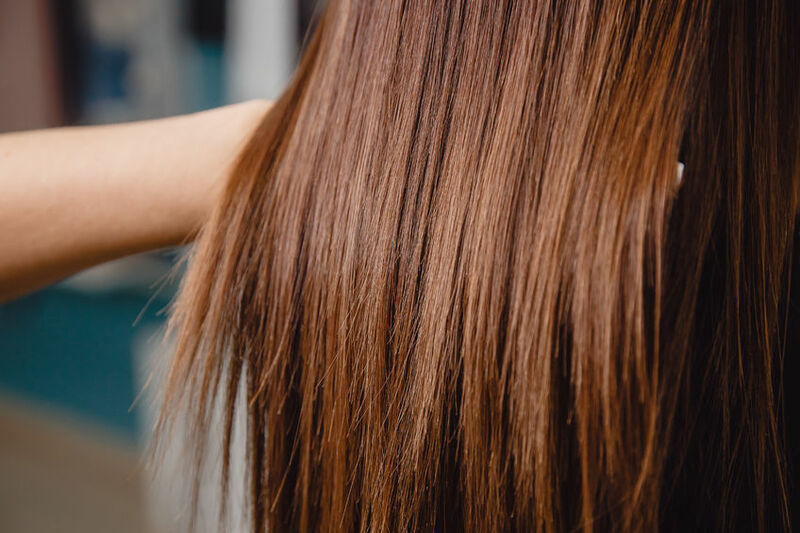 Long hair is a commitment – and it’s not an easy one, at that. All those tresses took time and care, and there’s a good chance you’re the same way with everything you do in life. Shorter hair doesn’t automatically mean you aren’t determined, but it does say something a little different about your personality. It says you’re smart, charming, and willing to embrace anything that comes your way. Short hair like this is a daring move to say the least, and it says that you have better things to do than spend all your time drying, styling, and curling your tresses. You’d rather be the life of the party and put your time and energy into other people. If the messy bun has become a staple for you, know that you aren’t alone. The high-on-the-head style screams cheerfulness, dependability, and friendliness. You aren’t afraid of commitment, but at the same time, you know when something is getting in the way of your goals. Family and friendship comes first, but you aren’t afraid to take care of number one, either. If your go-to style is the classic ponytail, you’re full of vim and vigor. If you prefer a low ponytail, you are relatively simple in most things you do, you are non-judgmental, and you accept people for who they are. Conversely, if you prefer the high “cheerleader” ponytail style, your main claim to fame is multitasking. You’re always on the go, you rarely feel worn down, and you seem to run circles around coworkers, friends, and family. Braids indicate that you are loyal to a fault and that your energy never wanes when it comes to protecting the ones you love. Sticks and stones certainly don’t break your bones, but if you overhear someone picking on friends and family, you are the first to jump in to defend them. Your head is always held high, but not in self-righteousness. You know who you are, you know your worth, and you’re not afraid to show it. The classic bob is a cute style and it’s been a classic for decades. If this is your go-to ‘do, you are absolutely unique. While you love your friends and family and you’re a genuinely caring person, you feel just as comfortable when you’re completely alone. You are creative and original, and much of your time is spent writing, painting, cooking, or making something with your own two hands. If you regularly pull up the sides of your hair but leave the back flowy, this indicates that you are an exceptionally well-balanced person. You are creative, but you are also quite practical, and you were blessed with an above-average amount of innate common sense. Daydreams are fun, but you won’t allow yourself to get carried away, and you never get stuck in a rut in life. As you can see, hairstyles can say a lot about who you are as a person, and for the most part, it’s pretty accurate. What if you change your hair all the time and you never wear it the same way twice in a row? In that case, you are a go-getter, a doer, and someone who isn’t afraid to do what it takes to face problems head-on. You’re always looking for the next big thrill, and that’s exciting.